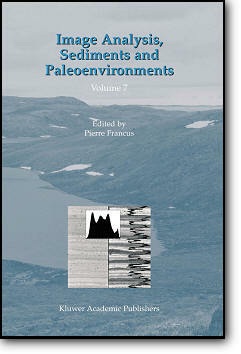 This seventh volume of the DPER series examines imaging techniques for sedimentologists, paleolimnologists, paleoceanographers and microscopists working on issues related to paleoenvironmental reconstruction. It will help the researcher or graduate student to understand every step involved in the imaging process, from image acquisition to measurements. Procedures are described to ensure that the right protocols and methodology are selected to solve a particular issue, and to evaluate the validity of scientific results. Case studies illustrate the wide range of information that can be obtained from many kinds of sediments (marine, lacustrine and aeolian) and different types of samples (cores, embedded blocks, microscopic slides) using different regions of the electromagnetic spectrum (visible, UV, IR, X-ray). The volume provides comprehensive protocols, guidelines, and recommendations for the use of low cost image analysis techniques, to facilitate intercomparisons of measurements.